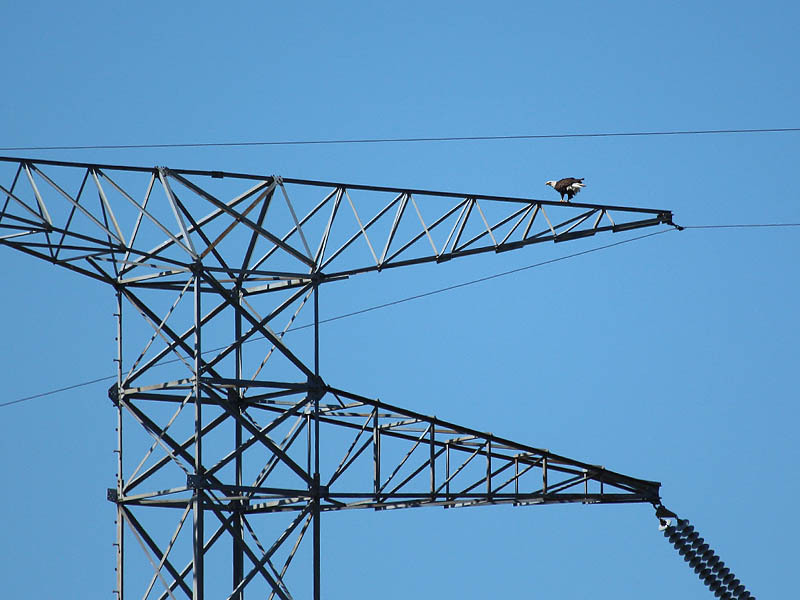 For this week’s session at the southeast Dallas County Bald Eagle nest, I was afforded a slightly different vantage point from which to view the action. This time out I took advantage of the John Bunker Sands Wetland Center’s public visiting hours to access the property, and I was able to approached the nest tower with the good morning light at my back. For those who are interested, the John Bunker Sands Wetland Center is open to the public every first and third Saturday of the month from 9am to 4pm. 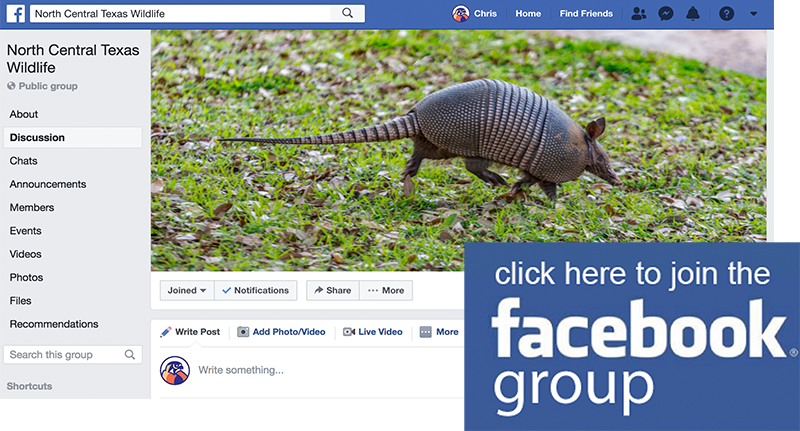 If you would like to have a virtually guaranteed opportunity to see Bald Eagles near the Dallas/Fort Worth metroplex, this is the place to go! 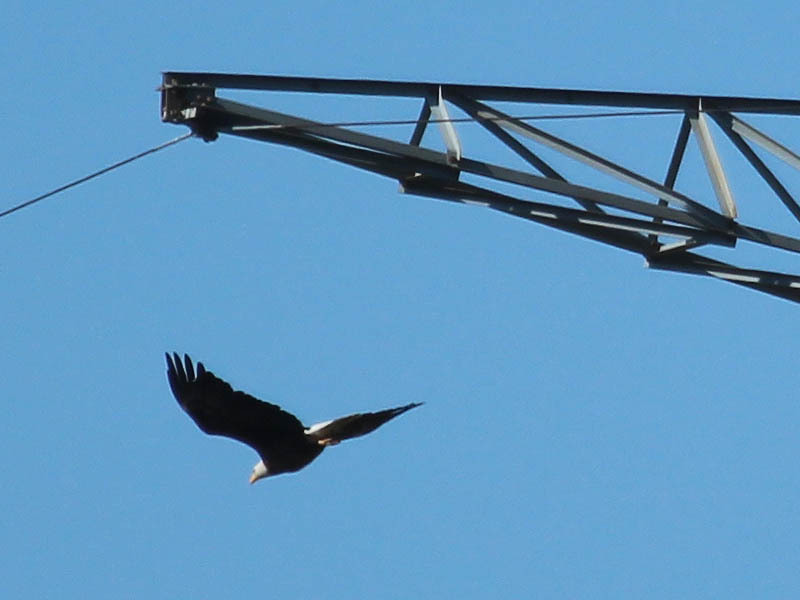 Access to the nest is still restricted—as it should be—but this was easily the closest I have been able to get to the eagles yet. At roughly 440yards/meters distant, I was a good hundred yards/meters closer than the best I had managed in the past. 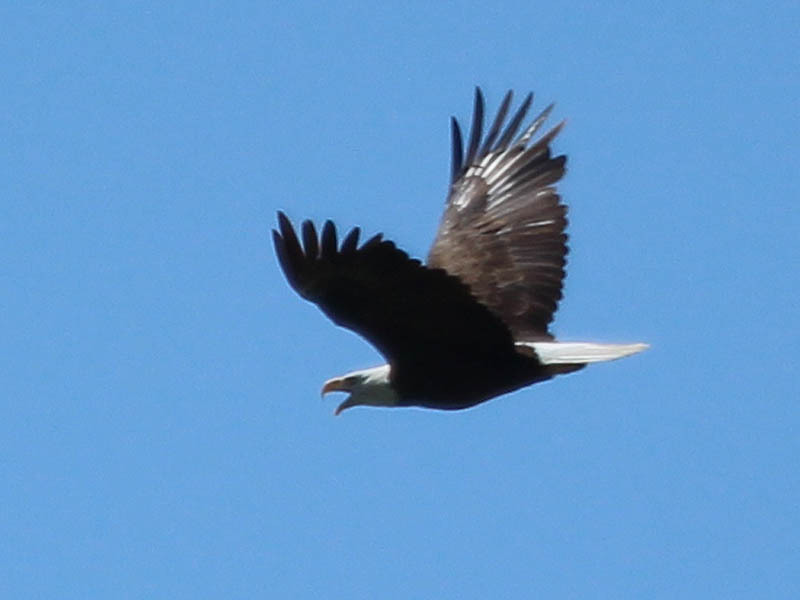 The views of the eagles were correspondingly better! 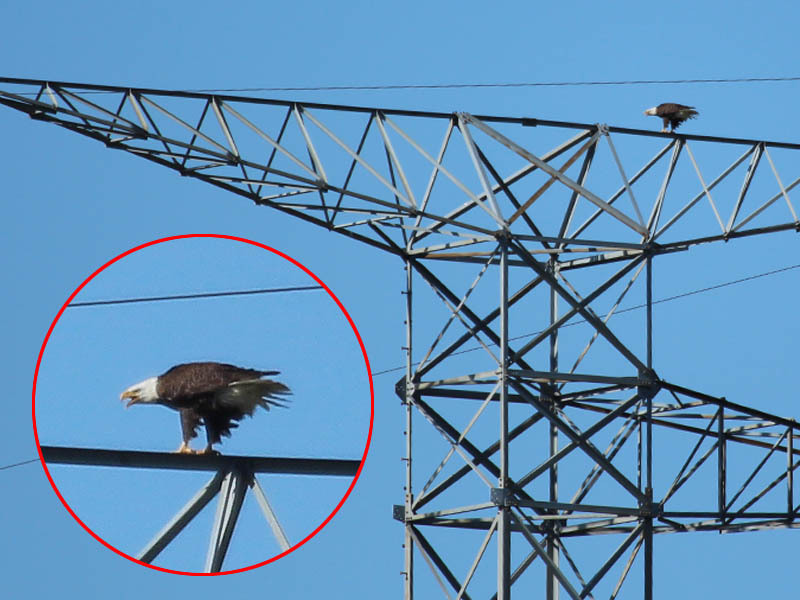 When I arrived, both adult eagles were present at the nest tower. 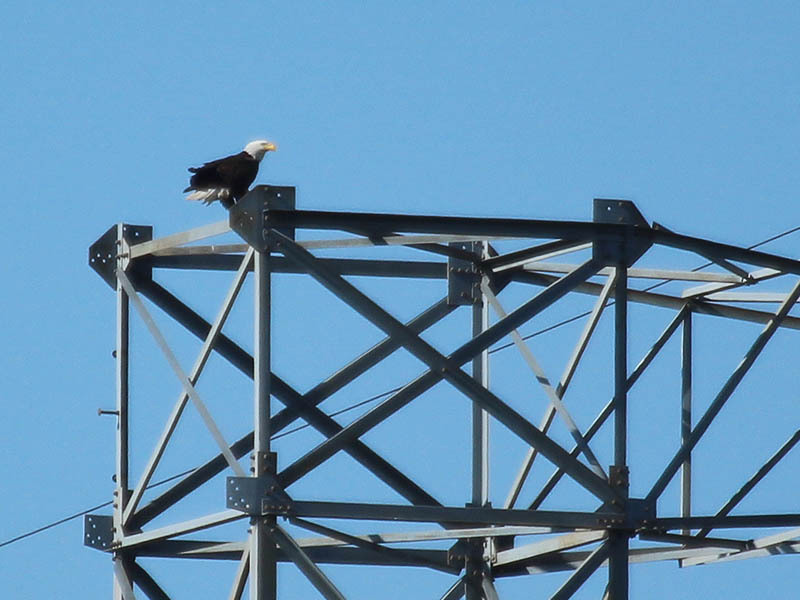 The male was perched high above the others, and was surveying his domain from the top of the transmission tower. 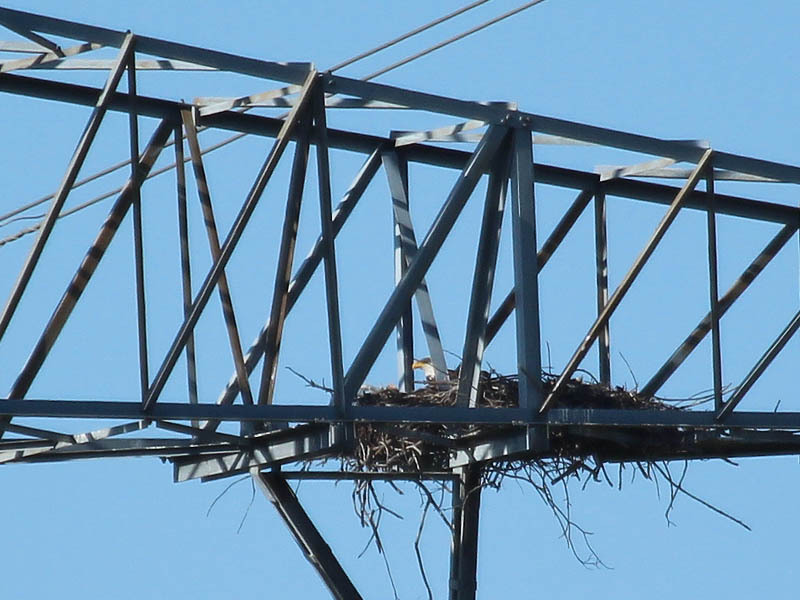 The female was on the nest, but she soon joined the male at the top of the towers. The female was in the nest when I arrived. 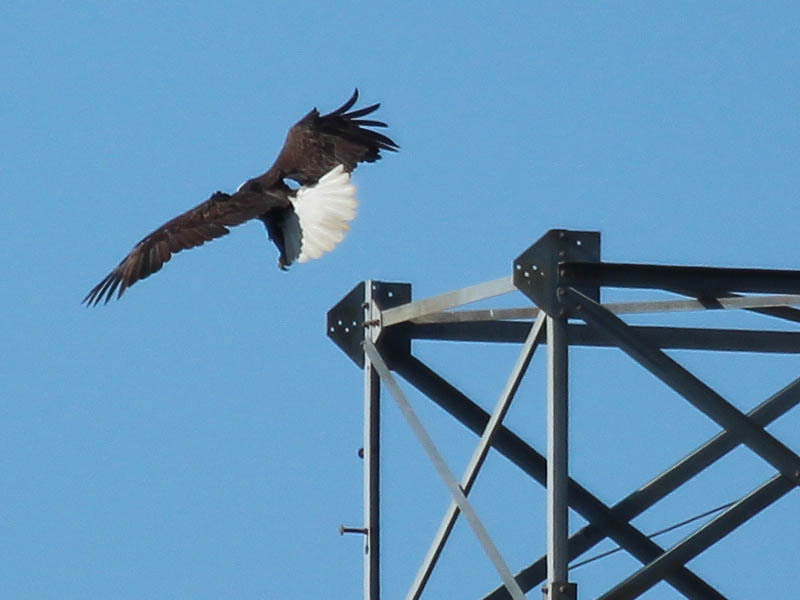 The male was perched atop the tower. 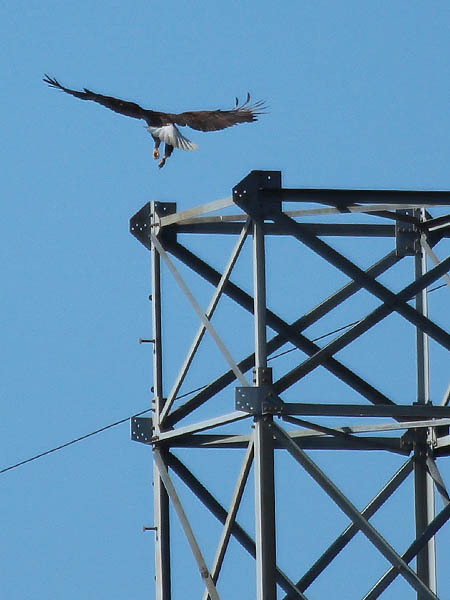 He soon took to the air and flew to the adjacent tower. The high winds required acrobatic landings. It took many adjustments to get positioned correctly. The male in his new location. The female soon joined the male at the top of the towers where she called to him constantly. 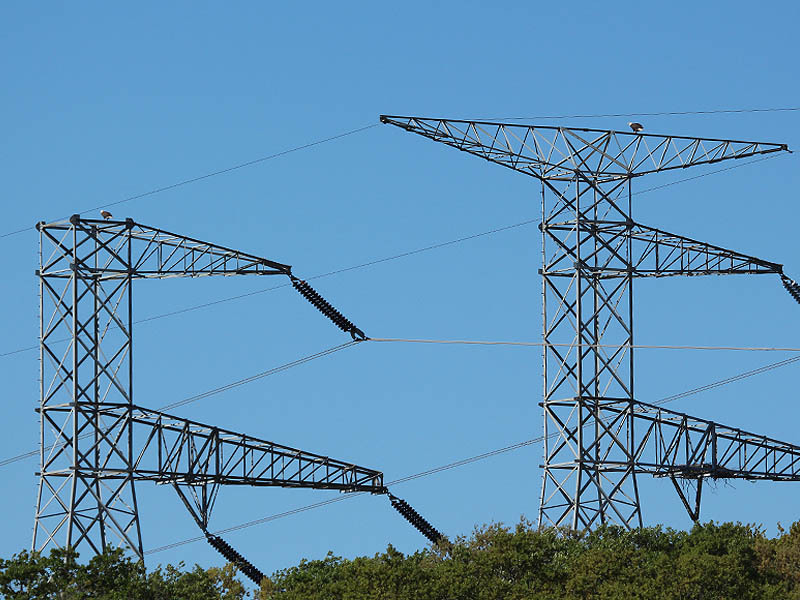 The two adult eagles and the nest in context. The eaglets were hunkered down out of sight—a position they held through almost the entirety of this visit. 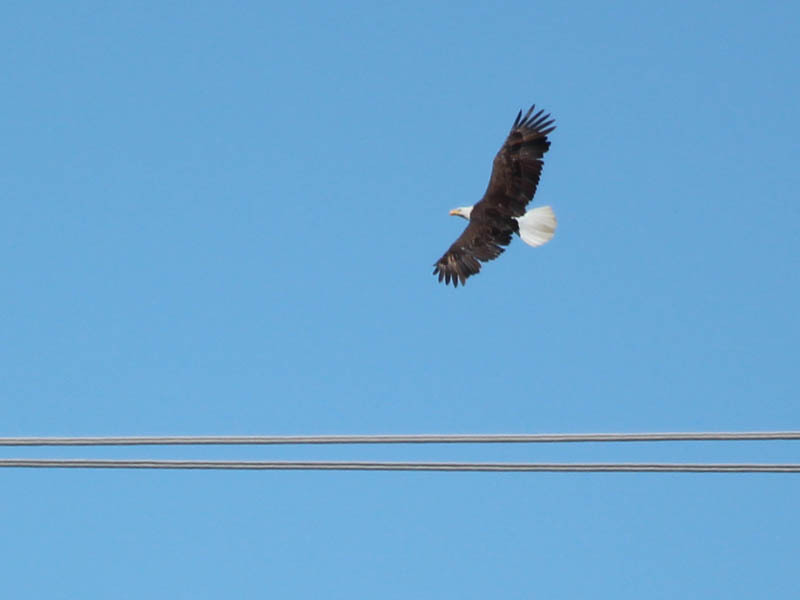 It was only toward the end, just as I was beginning to think about packing up and calling it a day, that the eaglets finally made a brief appearance. 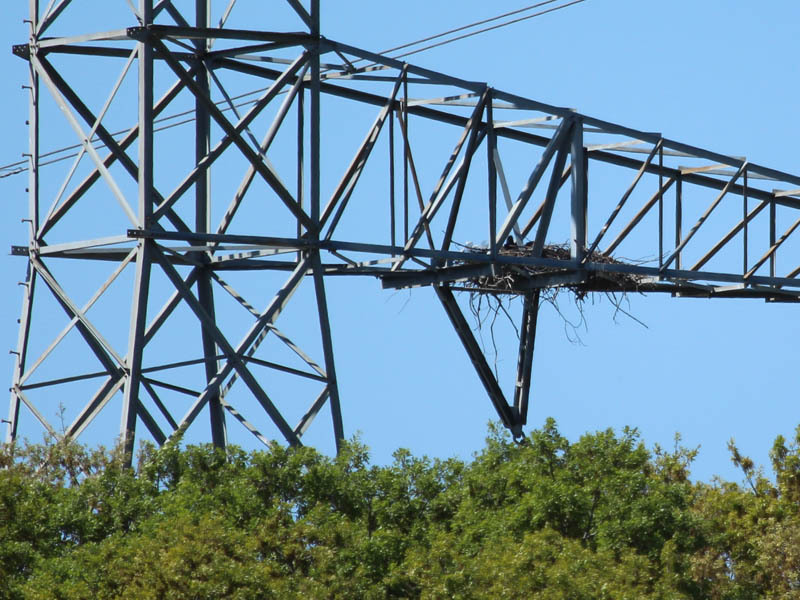 The two eaglets held their heads up over the rim of the nest only briefly, but it was long enough to verify that both juveniles are present and accounted for. It was good to see them again. The juveniles finally made an appearance. 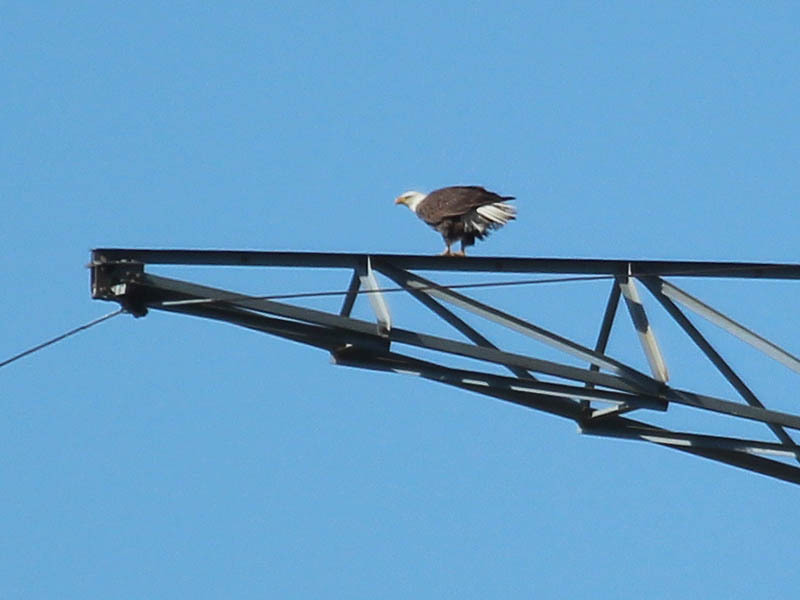 This is the best shot I could manage of the two eaglets together. 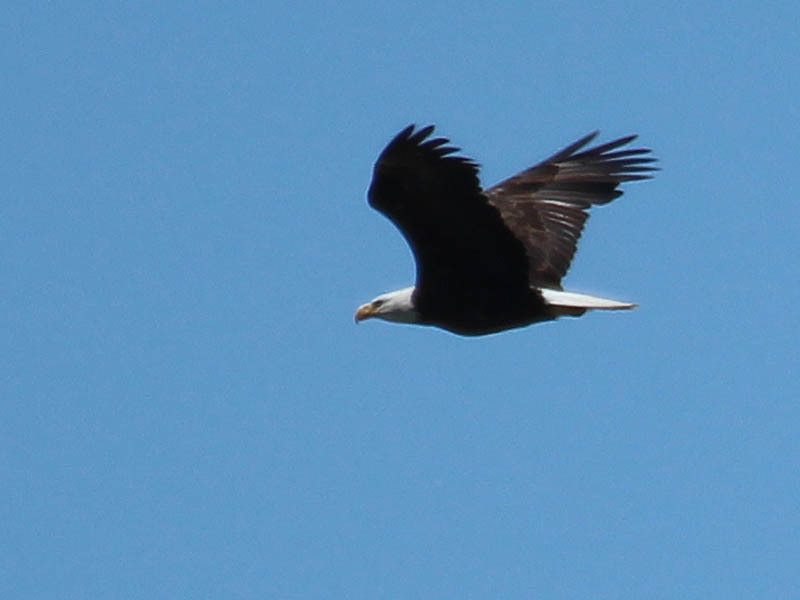 A short time later the male took to the air and soared away to the north, presumably to hunt. In his absence, the female waited impatiently for his return. On several occasions the female also took flight, and soared in broad circles high above our heads, calling out for her mate the whole time. 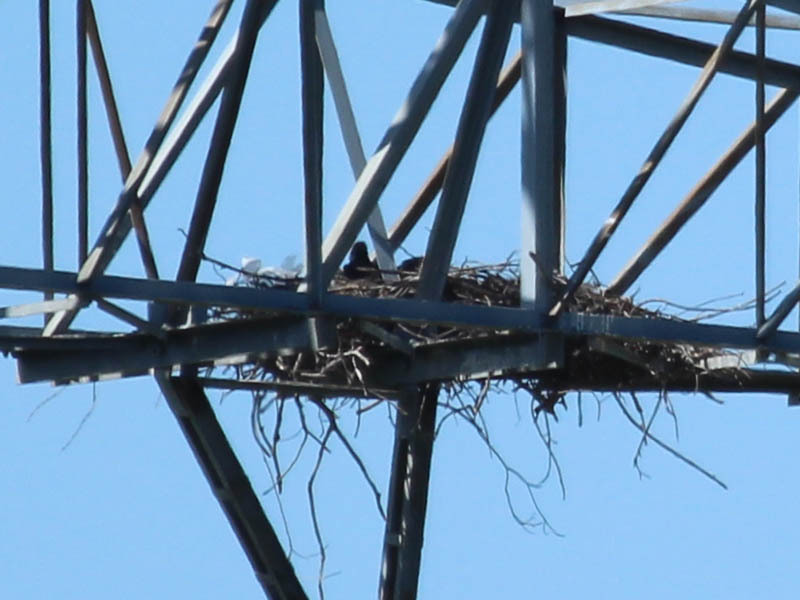 She never wandered far from the nest, and shortly she would head back to her spot atop the tower to wait and watch. The male did not return while I was on site. 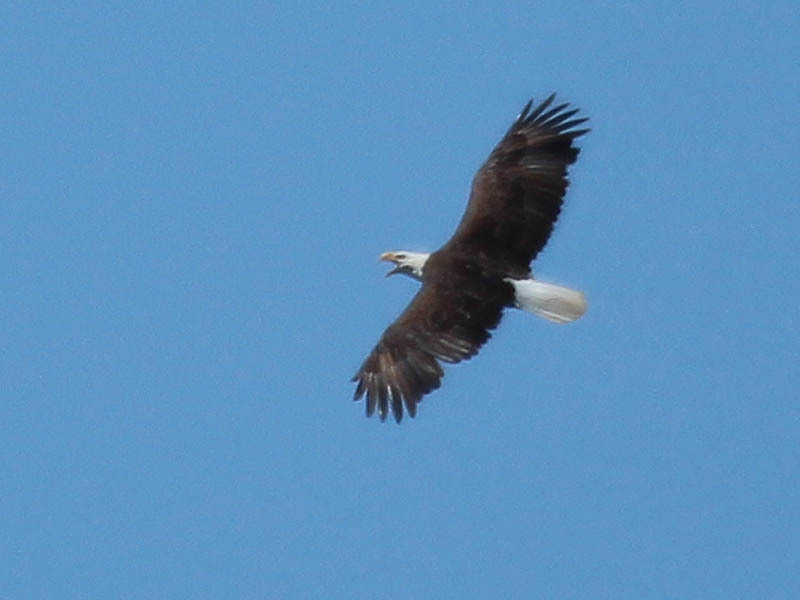 The male zoomed off to the north and was soon out of sight. The female did her best to patiently wait for his return. 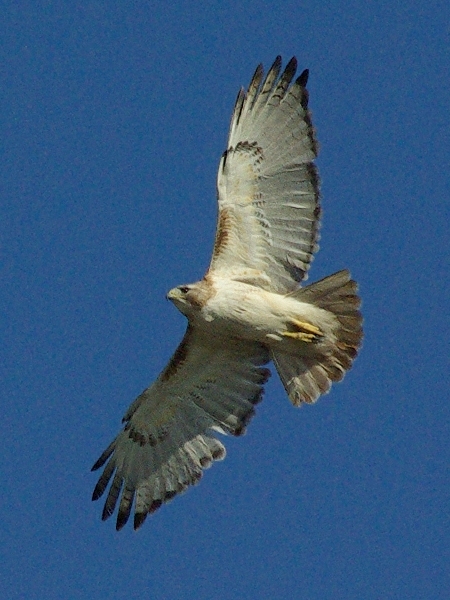 Periodically, the female would take to the air and circle the general area. She would rocket by us with amazing speed. A beautiful and majestic bird! 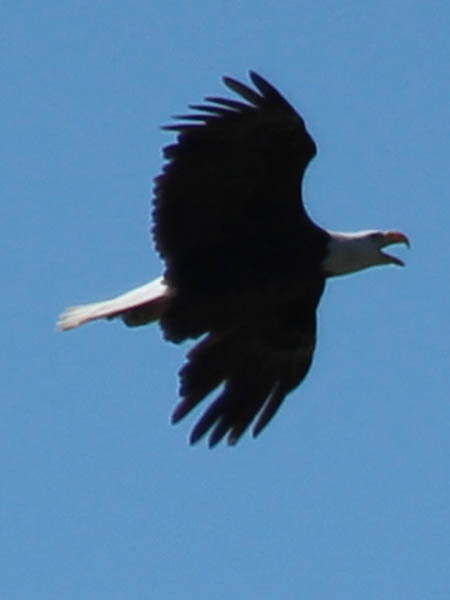 Eagles are very vocal birds. They call to each other constantly. 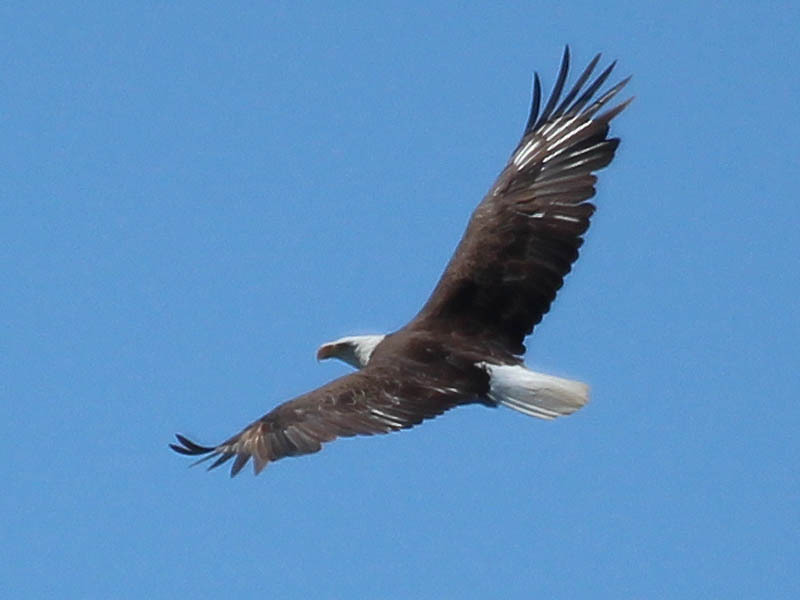 On a quite day, with little wind, you can actually hear the eagle’s calls—if you make the effort to listen carefully.